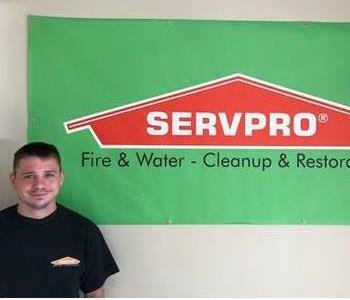 Joining SERVPRO from the construction industry, Zachary is a member of the Production team as a Project Technician. Zachary helps our SERVPRO of Plymouth / Long Lake / Medina customers following a property damage event, such as fire or water damage. Joining the SERVPRO family in 2018, Zachary responds to both residential and commercial losses. As a Project Technician with the SERVPRO of Plymouth / Long Lake / Medina office, Angel works with the Production team. Responding to both residential and commercial property damage, Angel helps our customers who have experienced fire or water damage on their property. 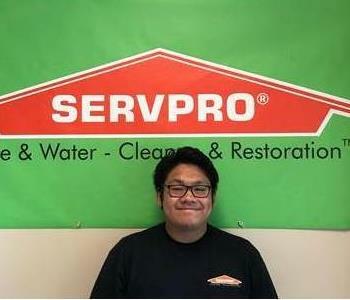 Angel joined the SERVPRO family in 2018.